Feeling good starts with looking good.We pick styles that make you look and feel Great! Skateboards that get you around in style. 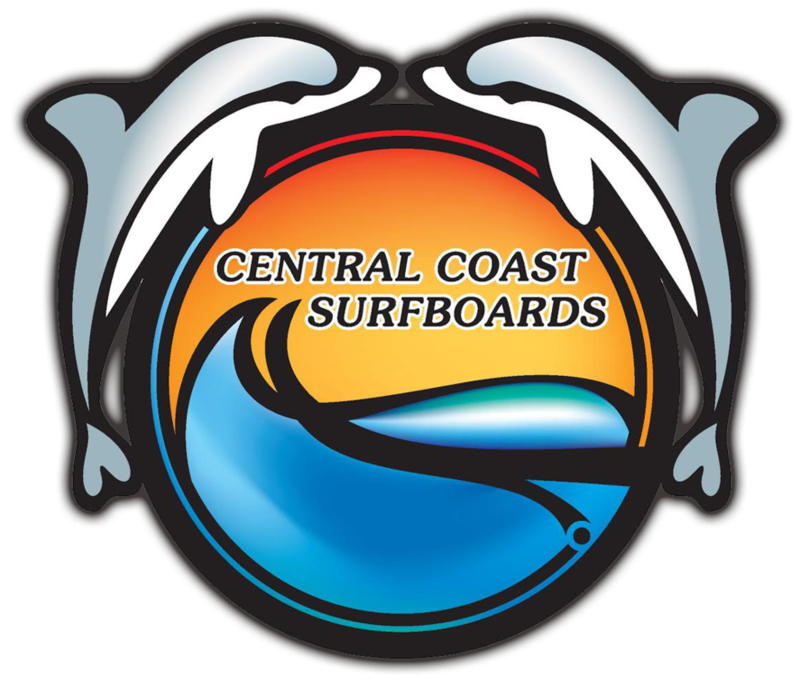 Central Coast Surfboards est. in 1975, is the Central Coasts #1 Surfboard shop.